HKN's very own superstar Davido is about to have another great year, as he kicks off the year with the video to his latest single 'Gobe'. The Shizzi produced track is sure to have you dancing all the way through the song, with a somewhat funny storyline that accompanys the video as well. 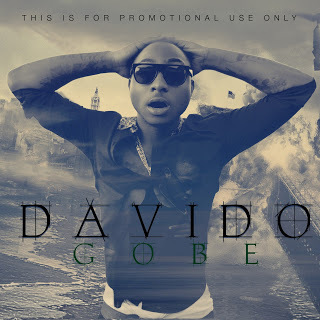 Last year Davido released his anticipated album 'O.B.O. : Genesis' which featured singles 'Back When', 'Dami Duro', 'No Visa', 'Feel Alright', and 'All Of You'. Davido is one of the fastest rising stars across Africa, and he looks like he's bound to have some more hits under his belt this year.